Team Tennis to Smash Cancer 2019 - a Smashing Success! Thank you to our fabulous players, donors, spectators, volunteers and committee members! We reached $50,000 and earned the Byrne Match! Nice work everyone! Welcome Tennis Players & Fans! For the 5th year in a row, we will gather during the depths of mud season and play our favorite game! Enjoy a spirited day of team-centered round robin competition, as we all join together to smash balls for a great cause. Last year, we raised close to $58,000 through a combination of individual fundraising efforts, community sponsorships, a silent auction, and raffle. Our goal is to reach $60,000 this year! The Jack and Dorothy Byrne Foundation has agreed to help when we get to $50,000, they will provide a crucial boost of $2,500 to help us get to our $60,000 goal! What are you waiting for? Start fundraising, now! Let’s do this for bragging rights. Together, we’re gonna raise big cash to SMASH CANCER!!! The money raised at this event will benefit the Friends of Norris Cotton Cancer Center (FNCCC). Funds will support innovative research and patient supportive services which benefit the Upper Valley and beyond. The Norris Cotton Cancer Center (NCCC) is one of only 49 NCI Designated Comprehensive Cancer Centers in the US. Our scientists are among the brightest in their fields, pioneering ideas in the areas of immune response therapy, tumor imaging, precision medicine, and much more. We need your help to raise money that can be used for, among other things, small research grants, which allow scientists to explore their ideas with the goal of attracting more large scale funding. 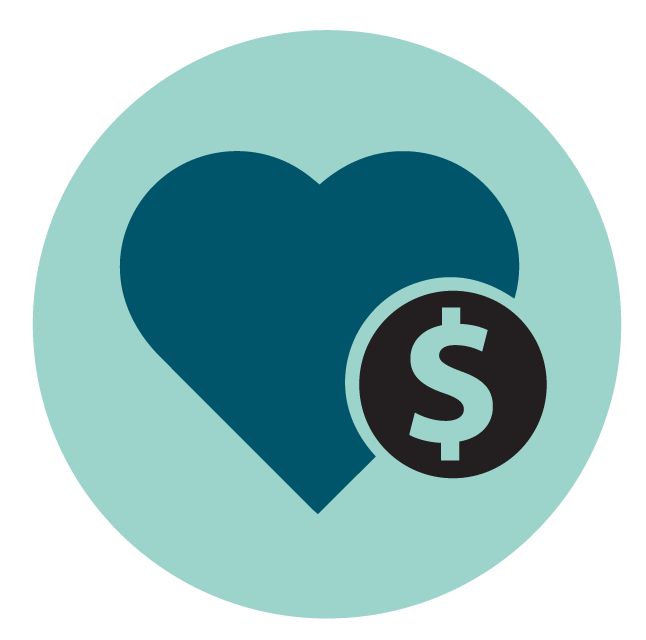 Your fundraising dollars will also help NCCC provide important patient and family supportive services that help patients through their cancer journey ever step of the way. 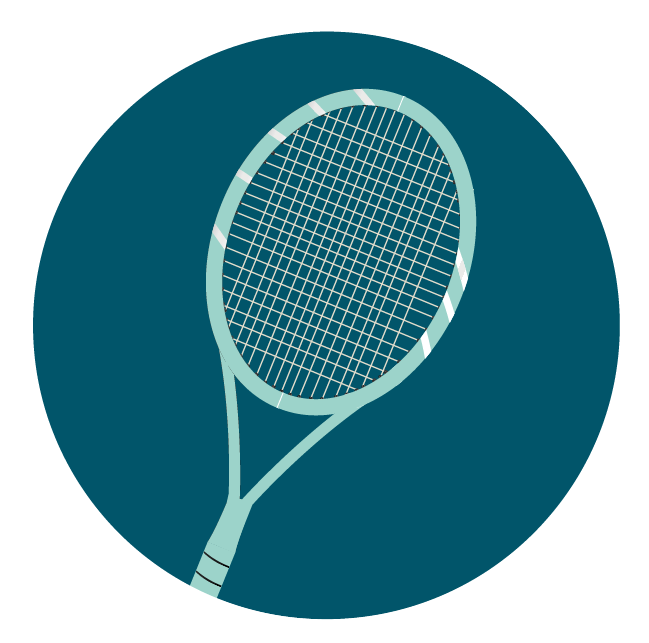 The money that we raise in a small-town tennis tournament can help improve the quality of cancer care both in our community and around the globe. Register as an individual or team to play in the event on Sunday, March 3, 2019 at the Alexis Boss Tennis Center at Dartmouth College. Time slots are loosely based on ability, with USTA levels listed as guidelines. Exhibitions of spirit and camaraderie throughout the day are encouraged. Past year’s teams have used posters, face paint, tee shirts, and cheering to show who we honor when we play. If you can’t make the day, but want to participate, don’t fret! We have an individual or team virtual option which allows you to play on a day of your choice with the funds raised still going towards a great cause. 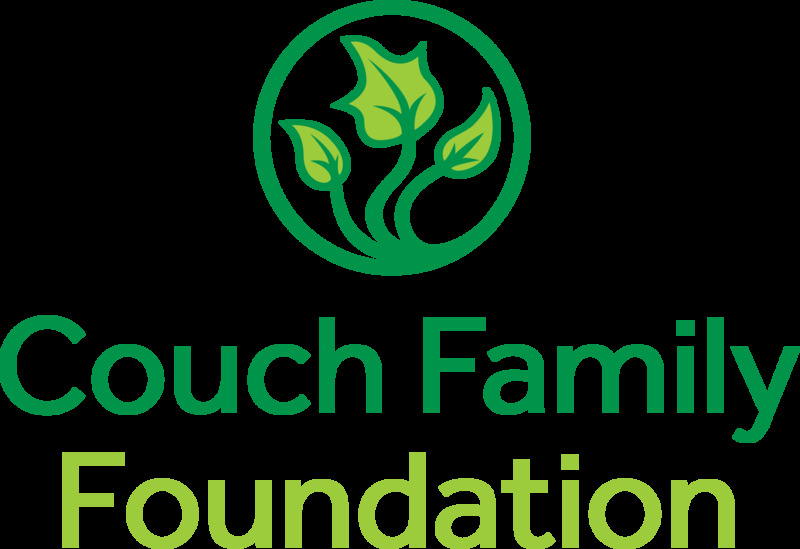 Thanks to the Couch Family Foundation and all of our 2019 corporate sponsors for supporting FNCCC and Team Tennis to Smash Cancer! Be sure to visit them and thank them for their support!